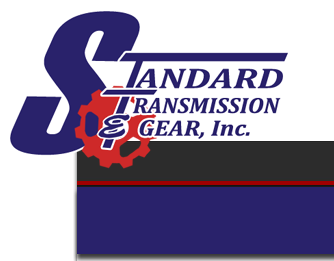 Standard Transmission & Gear now offers a limited labor warranty! Ask your sales rep for details. 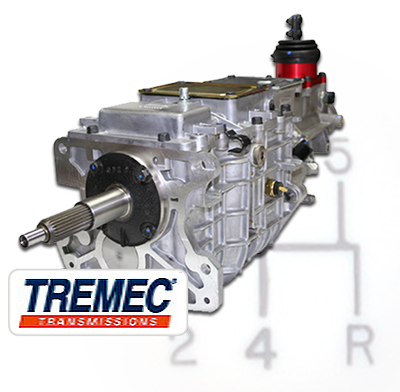 The old Tremec 3550 Transmissions are now designated as TKO 500 and TKO 600. The entire line of Tremec 3550 units, including TKO and GM configurations, has changed. The basic design and dimensional specs are the same, but part numbers, torque ratings, applications, and pricing are all changing. ST&G is an authorized dealer of the TKO 500 TKO 600 high performance transmission. It has the same bolt patterns, depending on model, as Ford's top loader 4-speed or the GM Muncie transmission, and can be used in many various applications. Kit cars, old hot rods, and many OEM replacements are typical examples. You can lower your engine rpm in overdrive (5th gear) by as much as 36% with these units! We are the only factory authorized service center in North Texas! Below you will find a brief description of units and availability. 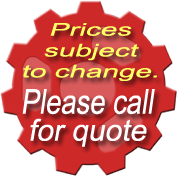 With bell housing for changing out a Ford T5 (5.0L only), add an additional $175.00, not including any applicable tax. We stock a complete line of high performance clutches for you car. The short shaft kits for the TKO 500 - TCKT5727 & TKO 600 - TCKT5729 are available.